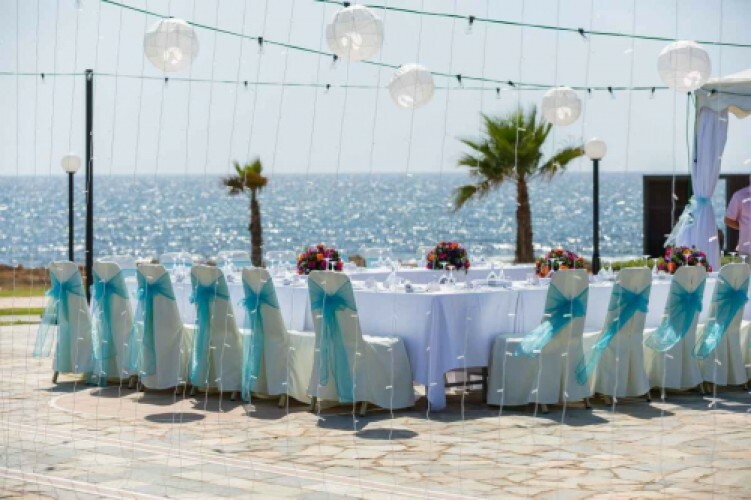 With the gorgeous weather, amazing scenery and great food, Cyprus is the perfect wedding location. Thousands of people get married in Cyprus every year and they can give testament to having the wedding of their dreams. You can get married on the beach, at a luxury hotel or even hire a villa or two to accommodate your guests and plan the perfect wedding. And all this at a relatively low cost.